WSI extended its partnership with Eastern New Mexico State University to continue SEO and online marketing initiatives for the university. For over 80 years ENMU has prepared students for careers and advanced study. 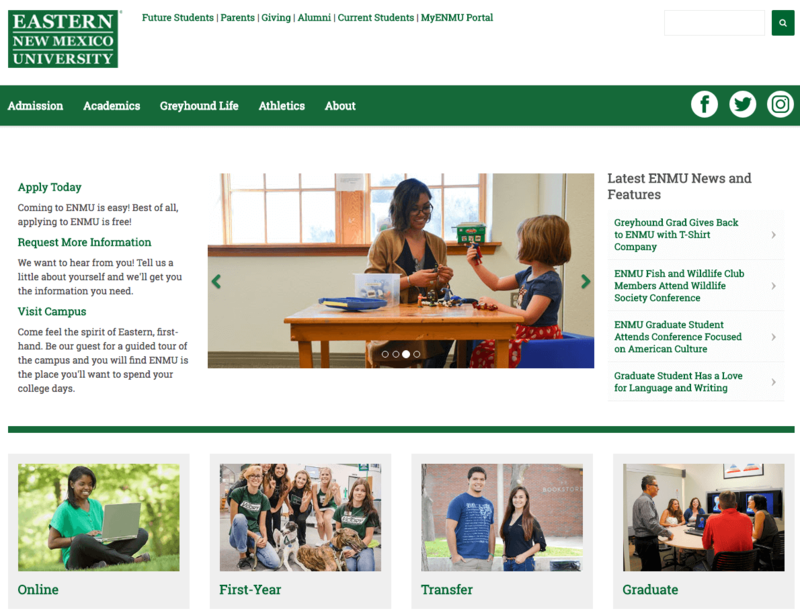 ENMU serves students of traditional age, adult learners and organizations through undergraduate and graduate programs.